Spring has officially sprung so it’s time to dust off those ceiling fans! Looking to spruce up your home for the new season? GEN3 Electric can help by installing a new ceiling fan that adds comfort and decor to any room of your home. But beware, incorrect installation can cause a disaster! When you think about a ceiling fan as blades spinning at high speeds above your head, it makes sense that they should be installed by a professional. Weighing more than most ceiling fixtures, the weight of a fan can cause its bracket to break down over time which cause the fan to fall or hang by its electrical wires. Why is this bad? Other than the fact that it can fall and cause destruction, it can also cause an electrical fire. Have an approved fixture box designed to support the weight of the fan. The fixture box must be attached to supported structure components such as wood ceiling joists or wood blocks fastened to the joists. It’s also important to keep in mind that where a box is used as the sole support for a ceiling paddle fan, the fan must not weigh more than 35 pounds. Otherwise they must be supported independently of the outlet box. 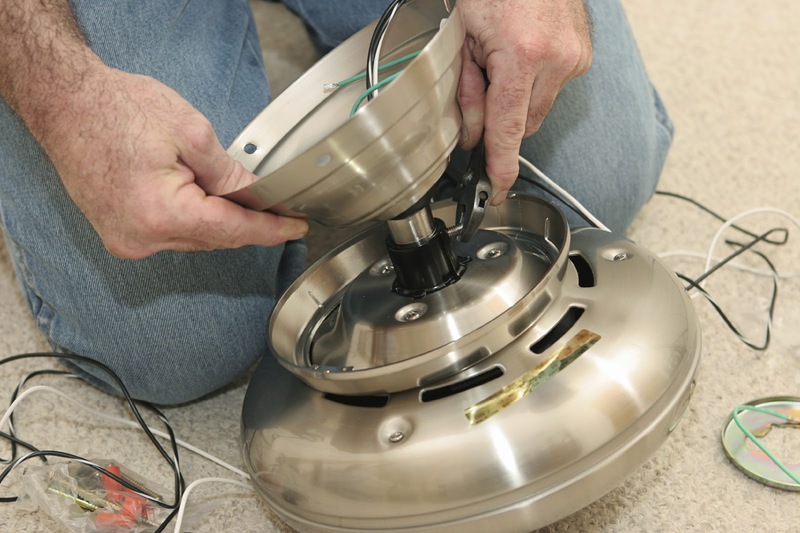 Eliminate potential safety hazards by having GEN3 Electric install your ceiling fans this season. Give us a call today at 215-512-4102 to schedule an appointment.